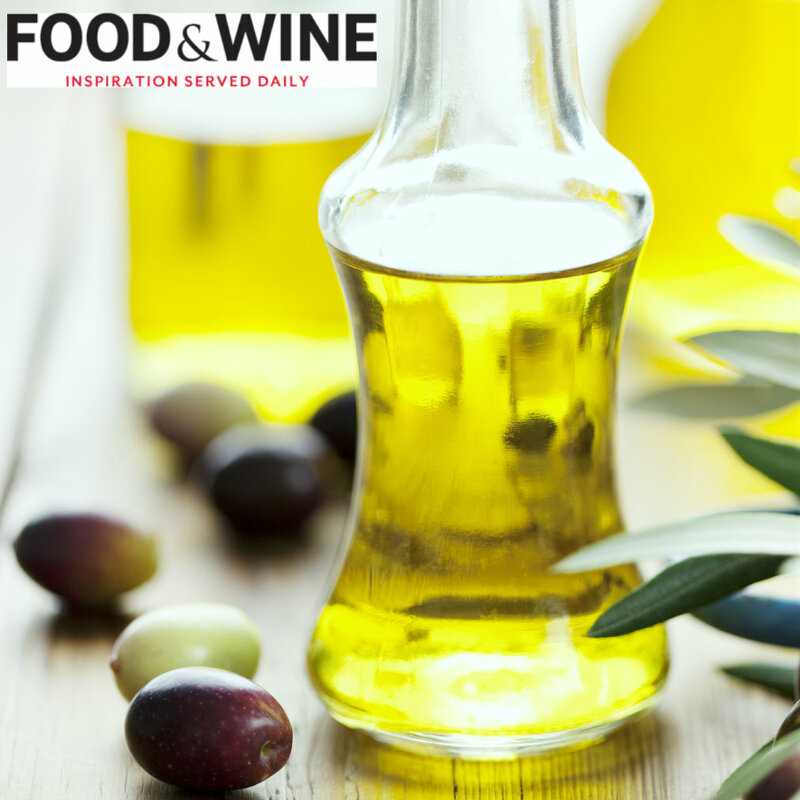 We get lots of our extra virgin olive oil advice from Nancy Harmon Jenkins, and we are darn pleased to see that Food & Wine does as well. In Tina Ujlaki’s article in Food & Wine, “9 Pro Tips on How to Buy and Use Good Olive Oil,” she spells out the EVOO DOs and DON’Ts according to Nancy. All the points are great. From “avoid glass bottles” to “first cold pressing means nothing,” the advice in this article is golden. We have a special place in our hearts for point #8 “use it liberally;” you should see how much EVOO team Gusti goes through monthly. For us however, #9 is the most important of them all. If you just follow #9, all the other points will fall into place, “Buy from trusted retailers who know how to maintain quality. I find the best quality olive oil from on-line sources.” Where does Tina suggest you buy from? Gustiamo.com of course! Along with some of our good EVOO friends. Click HERE to see the full article on Food & Wine.